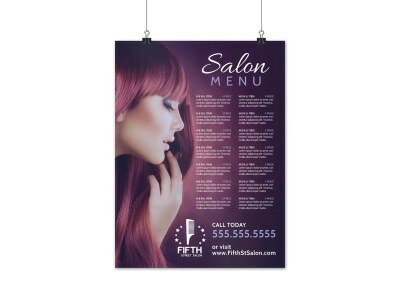 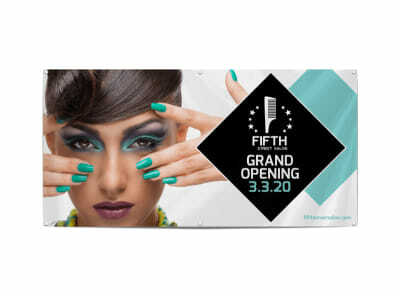 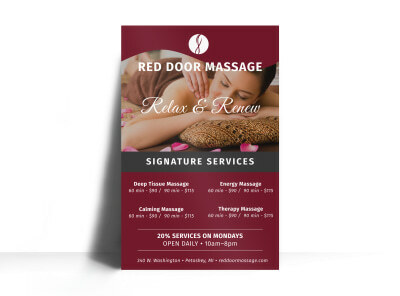 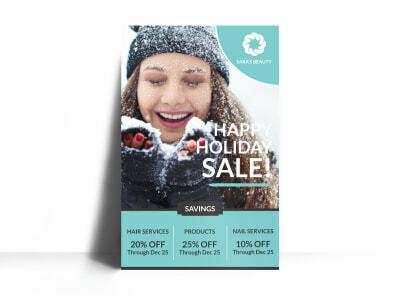 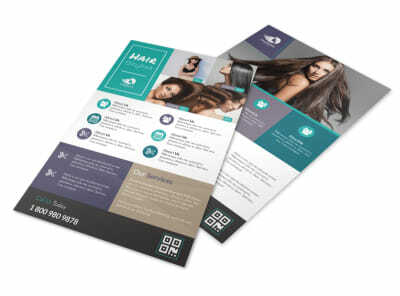 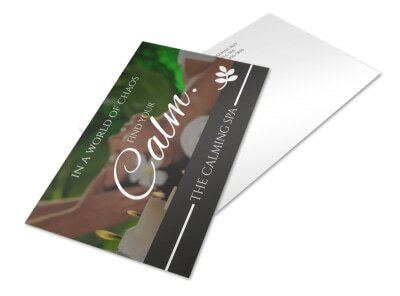 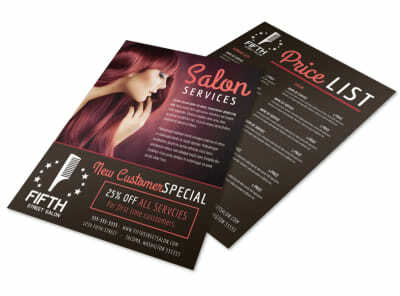 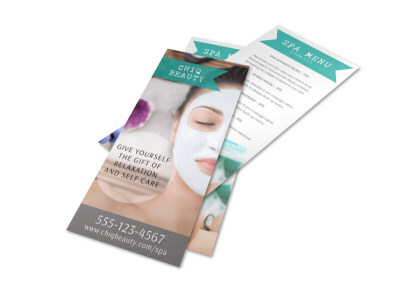 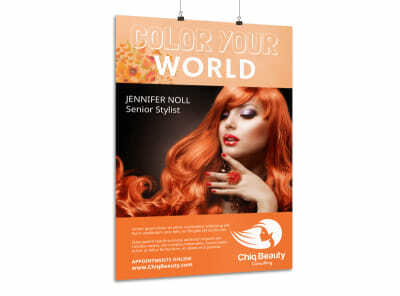 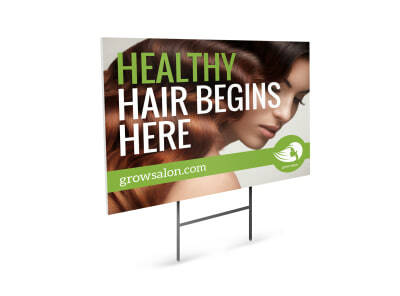 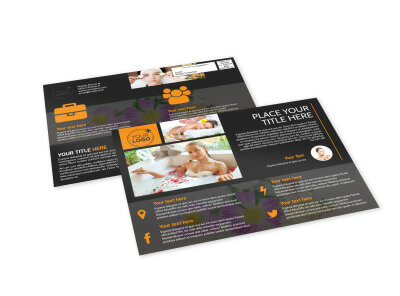 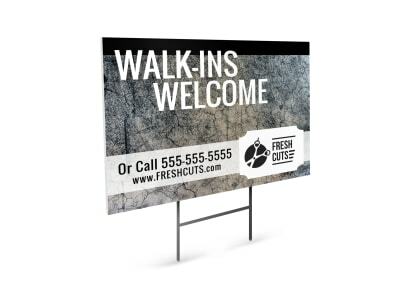 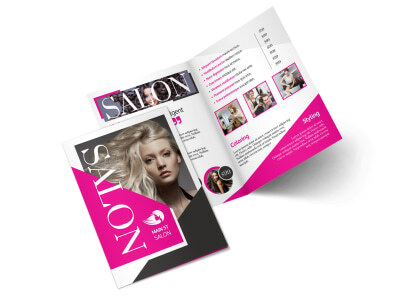 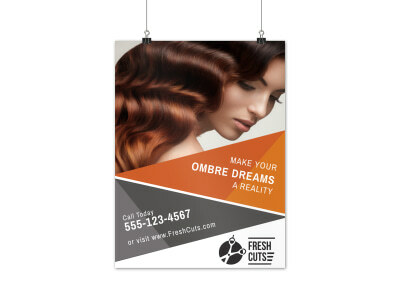 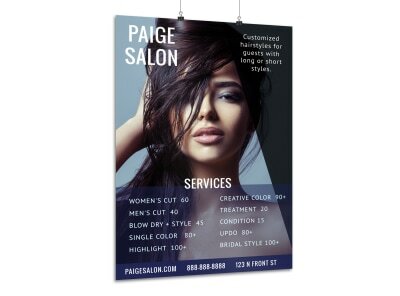 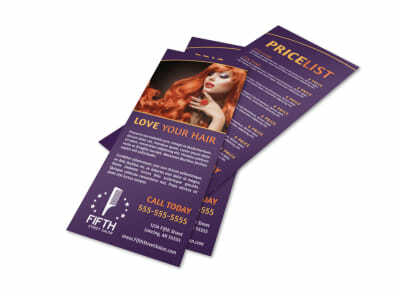 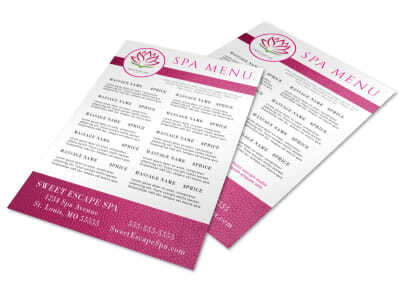 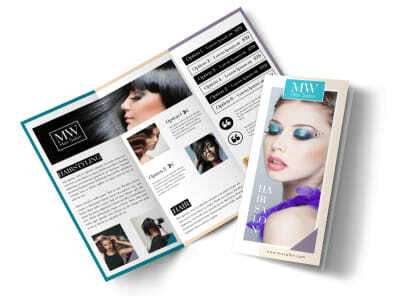 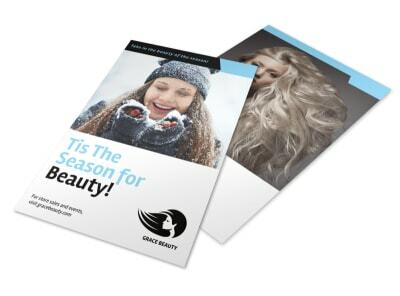 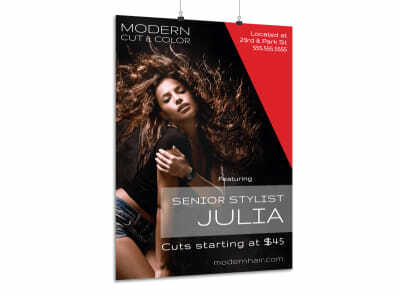 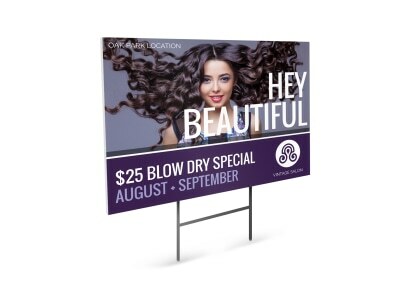 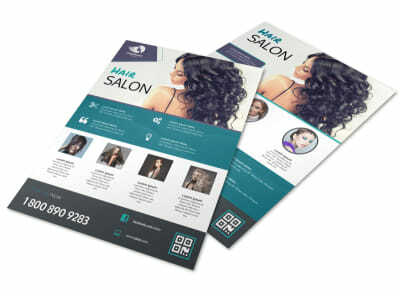 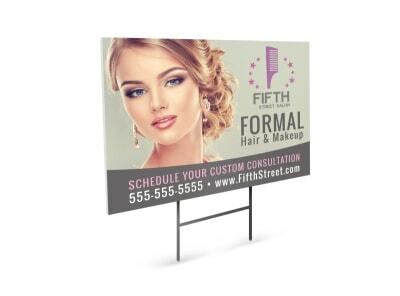 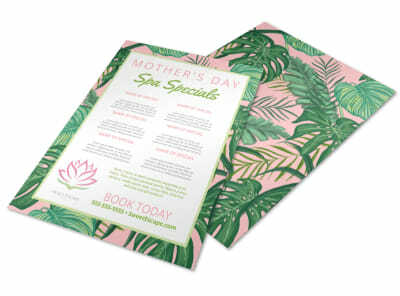 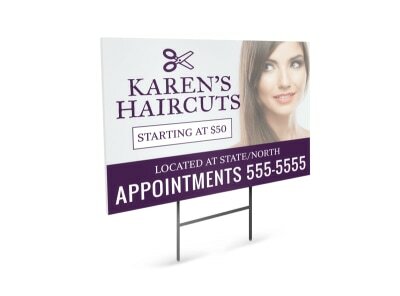 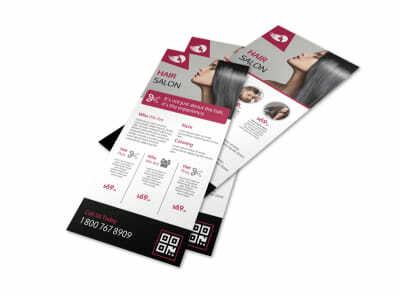 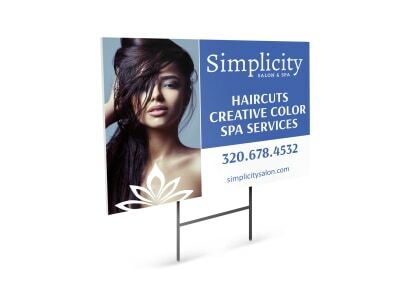 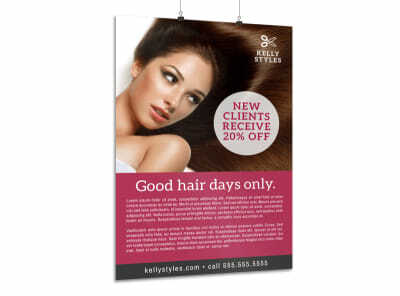 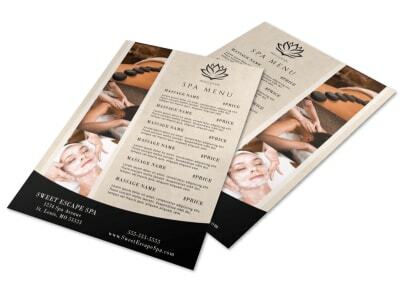 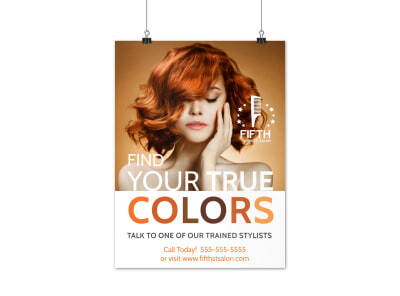 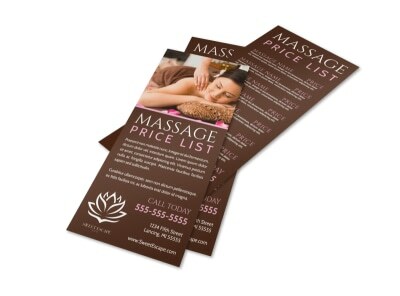 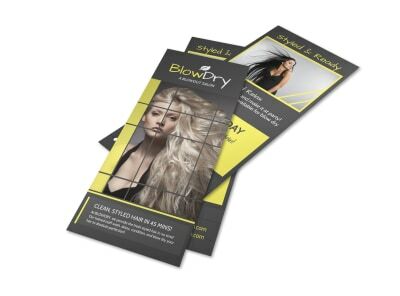 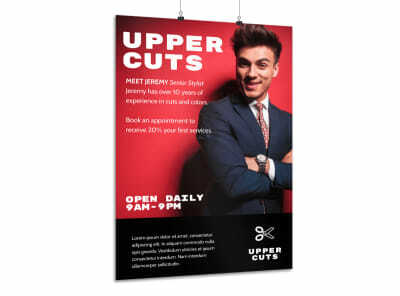 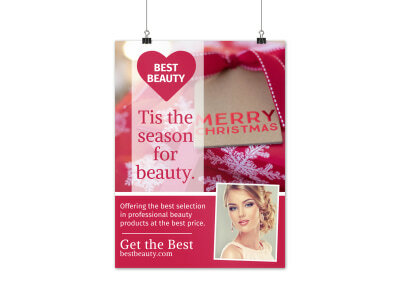 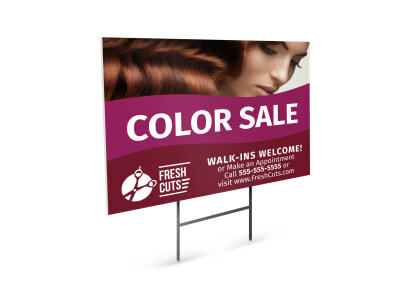 Grow your salon or spa with customized marketing materials you design yourself using our beauty templates. 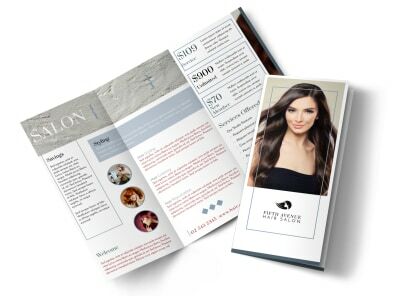 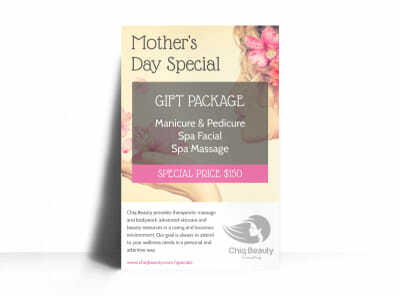 Create a brochure showcasing your services and products, or design your own gift certificates to tap into additional sales. 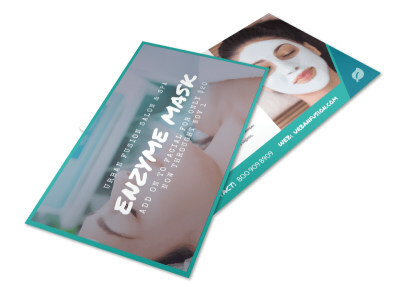 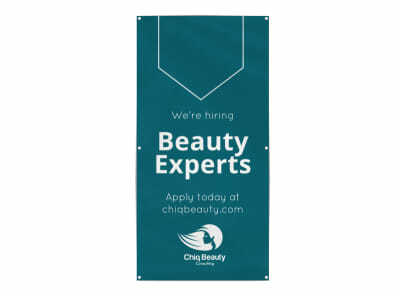 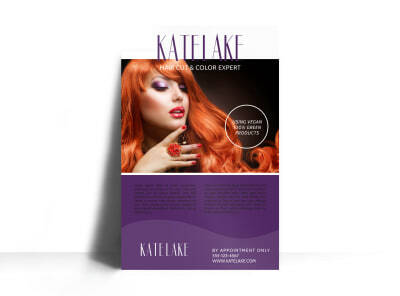 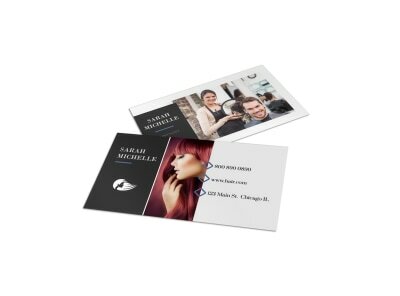 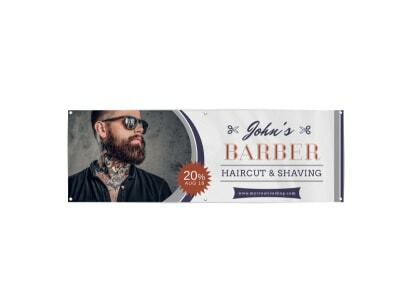 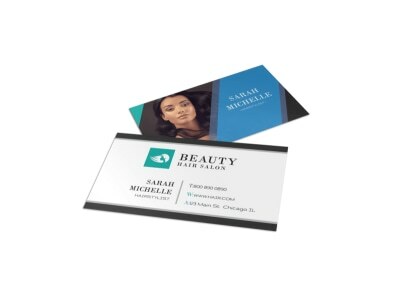 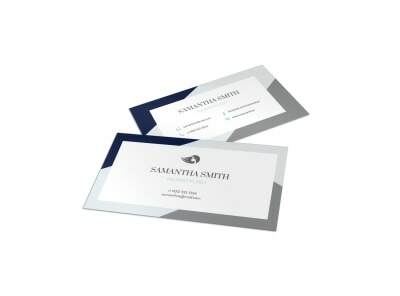 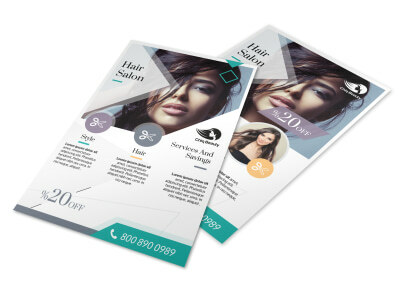 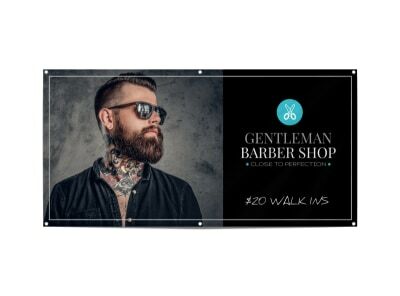 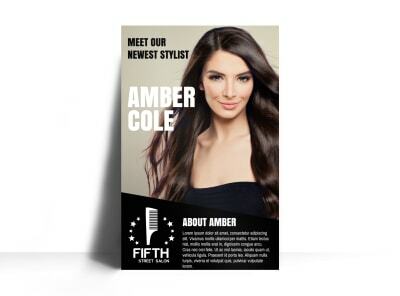 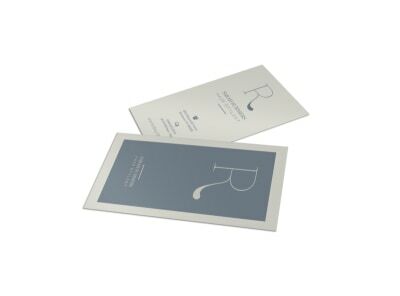 From business cards to customer loyalty cards, we have the professionally designed beauty templates you need to reinforce your marketing efforts. 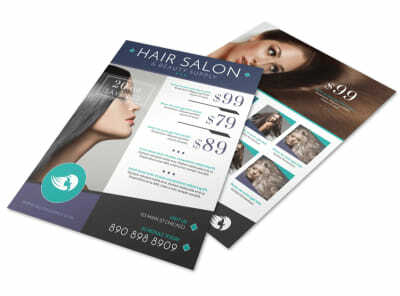 Our online editor puts you in complete control of your design, so you can easily add images, choose from stock photos, alter text, and manipulate other design elements. 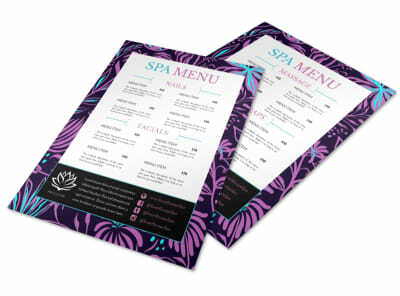 Let us print your designs using our professional printing process, or do it yourself for faster access if needed.